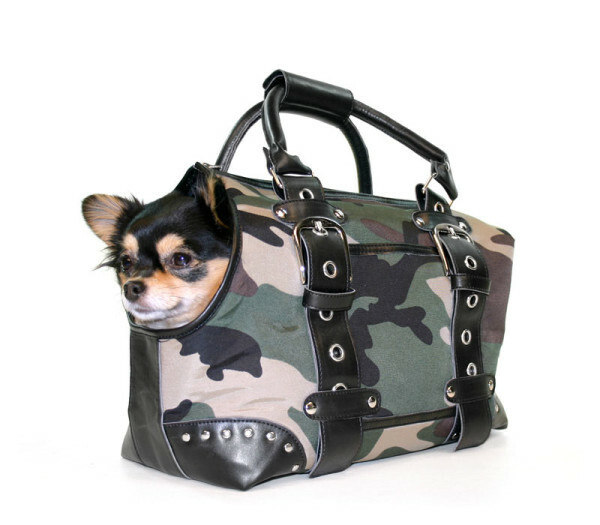 Theo Carriers are funky and functional bags for the pampered pet in your life. * The Carriers are made from a strong material & they are both waterproof and dirt resistant. * Uniquely designed with comfort in mind they have a soft removable mattress at the bottom. * The carriers also have an inbuilt leash which you can attach to the dog’s collar or harness. This safety measure minimises the risk of them jumping out of the bag and injuring themselves. * The handles are also adjustable. Theo Carriers come in 2 sizes and 2 colours. S 32.cm/ 12,6" 20.cm/ 7,9" 21.cm/ 8,3"
L 40.cm/ 15,7" 25.cm/ 9,8" 26.cm/ 10,2"